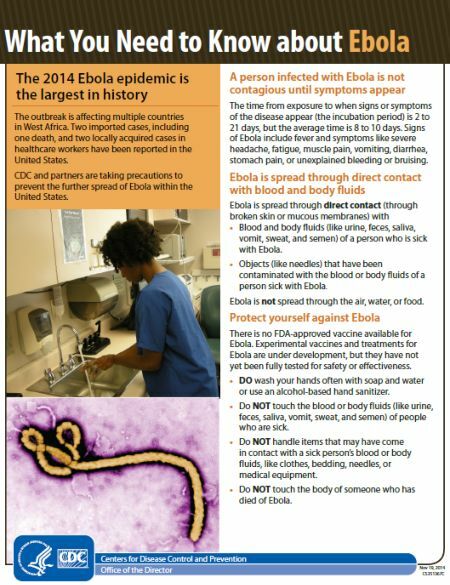 Ebola has created a new, serious issue for mission travel, especially to West Africa, where the disease has caused thousands of deaths in several nations, Liberia, Guinea, and Sierra Leone. Some governments have issued travel restrictions and others, including the United States, are monitoring travel in and out of West Africa. For mission travelers, the Ebola epidemic in West Africa may affect travel to many other parts of the world as governments, world health organizations, airlines, and even mission organizations shift procedures to address the impact of the disease on the safety of their operations and customers, worldwide. The resources identified below can help you assess your upcoming mission travel plans. 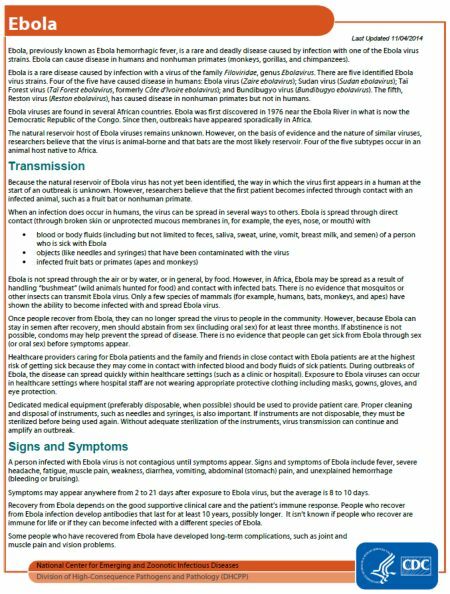 These resources come from several sources, mostly the U.S. Centers for Disease Control (CDC), the best ongoing source of current information on Ebola, including international travel information. These resources are designed to assist you by providing a body of resource material to use as you assess the safety and security of those who will be participating in your mission travel program. Please feel free to contact us for more information.